GuitarStar Volume 2: Rockin' Riffs for the Beginner is the fun way to become a Rock Guitar star in the comfort of your own home. 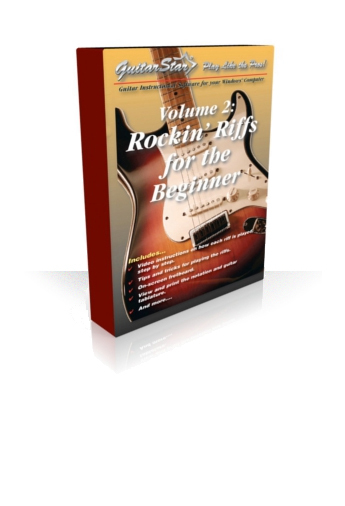 GuitarStar Volume 2: Rockin' Riffs for the Beginner can turn any aspiring guitarist into a full-fledged rocker in no time! Create and play a unique, killer guitar solo complete with a rockin' rhythm section by simply pressing keys on your computer keyboard. And the fun doesn't stop there, GuitarStar Volume 2: Rockin' Riffs for the Beginner will also teach you how to play those rockin' riffs. While the music plays, each note is displayed in notation, guitar tablature and on the on-screen guitar fretboard. 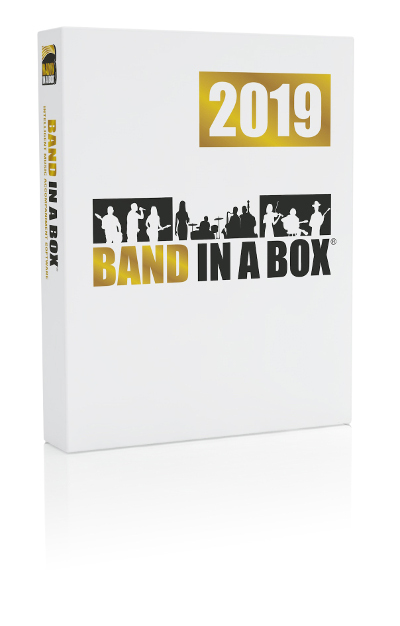 Included video tutorials show how the riffs are played and include pro tips for practice and learning.